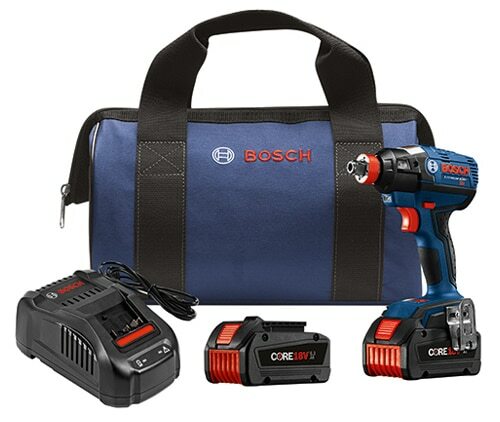 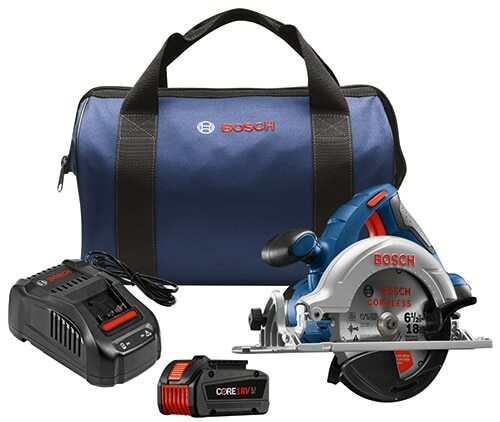 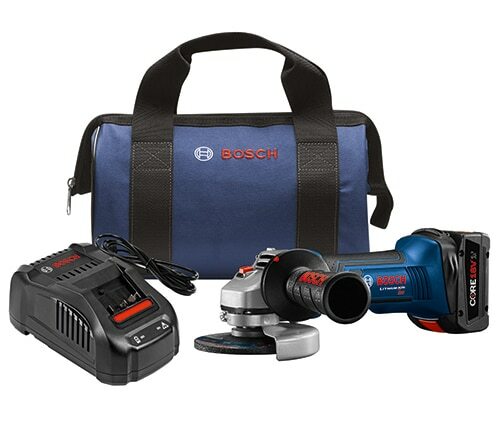 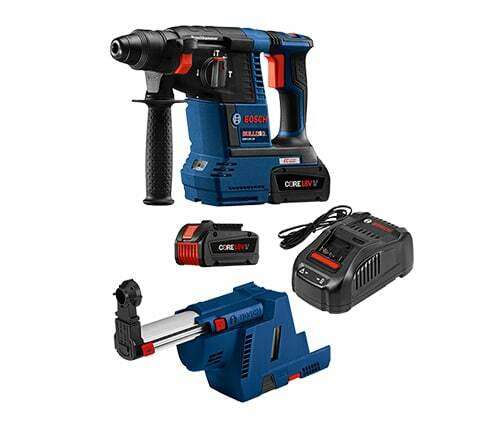 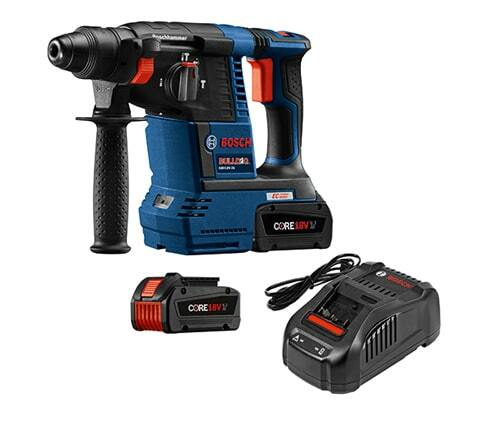 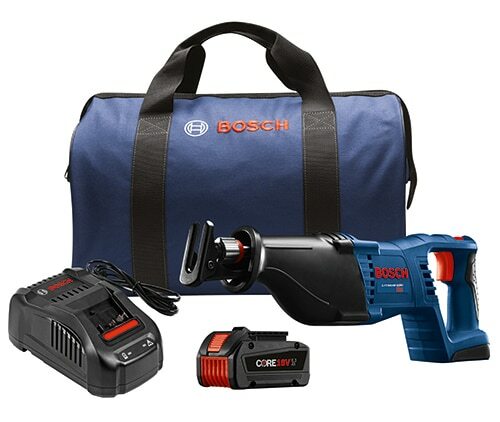 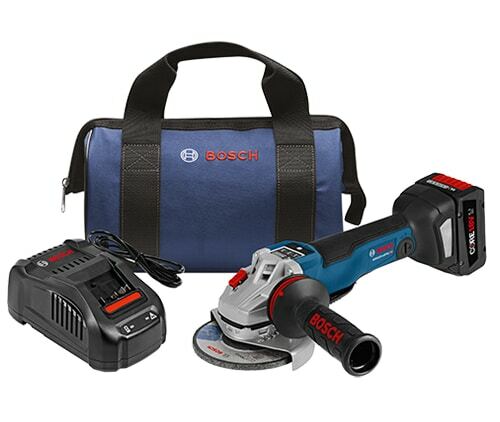 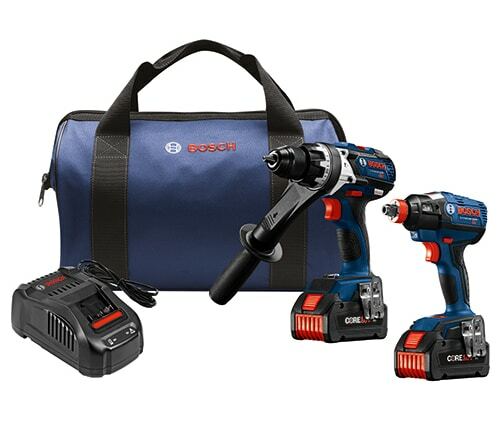 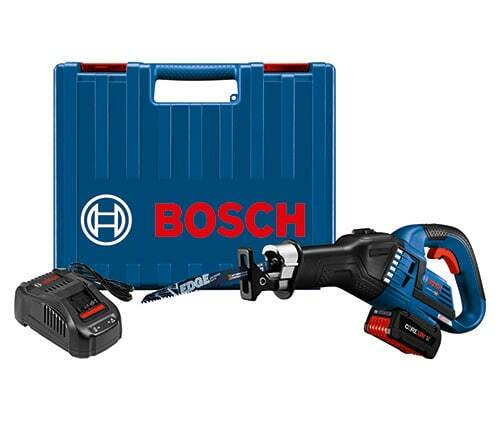 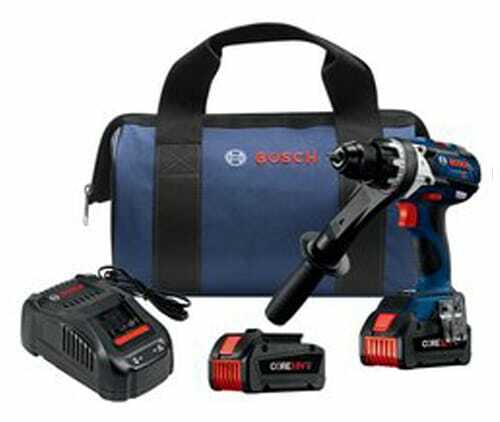 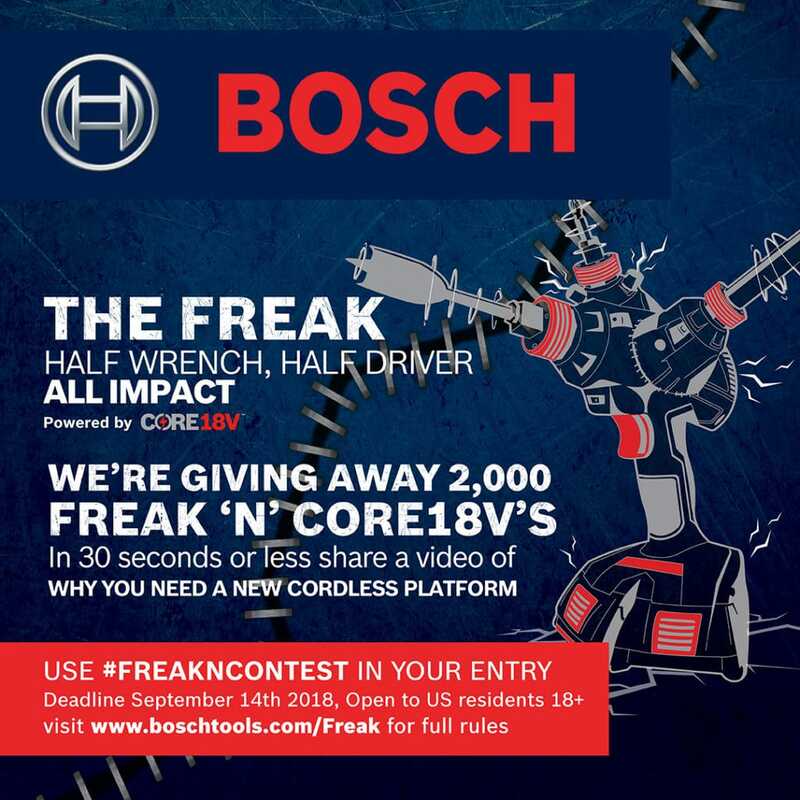 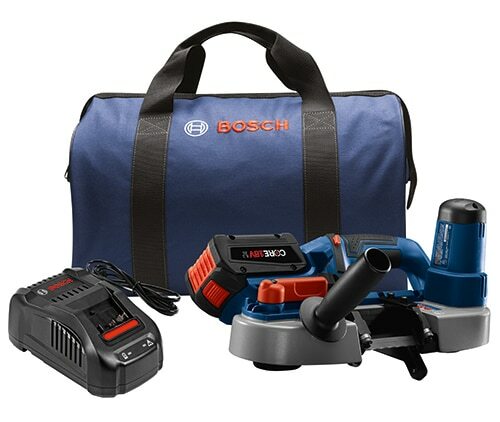 The Bosch CORE18V 6.3 Ah Battery is the best-built battery on the planet¹ and is the core of an end-to-end product system that offers superior performance than previous generations – greater power, more runtime and backward and forward compatibility across the full Bosch 18V cordless lineup in a compact size. 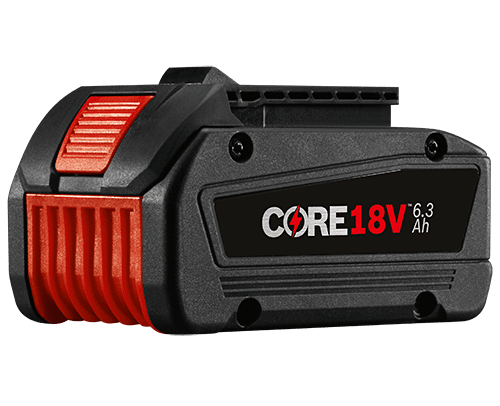 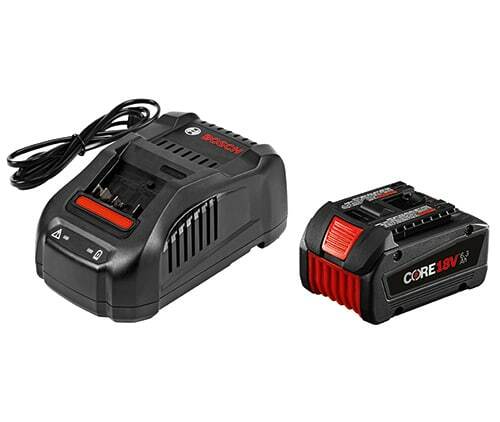 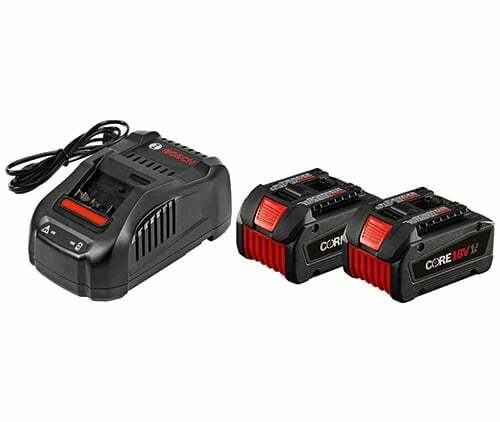 Employing next-generation Li-ion technology, the CORE18V produces up to 1,440 Watts of energy, 80% more than our previous-generation 6.0 Ah batteries. 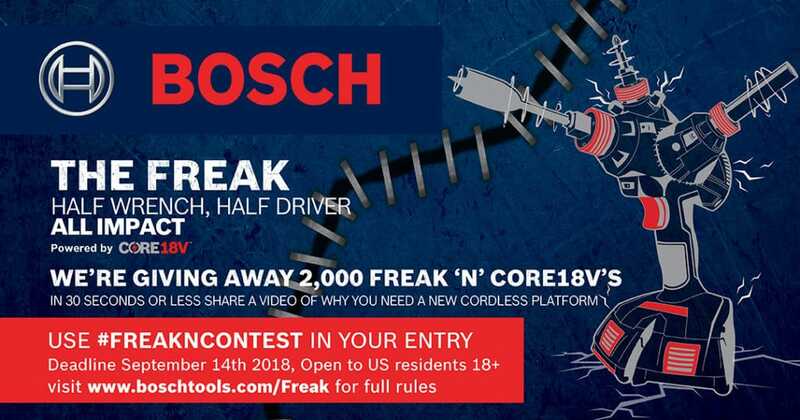 * Bosch cell vs competitors’ best cell on average. 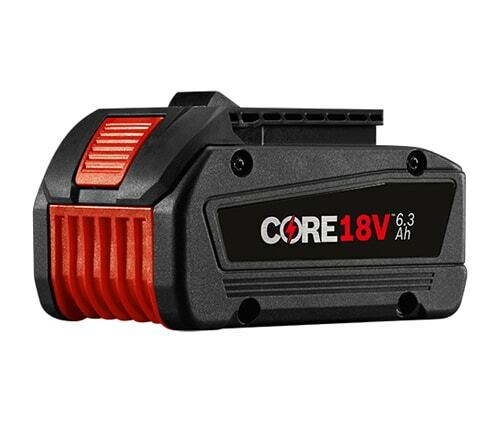 As of December 2016.